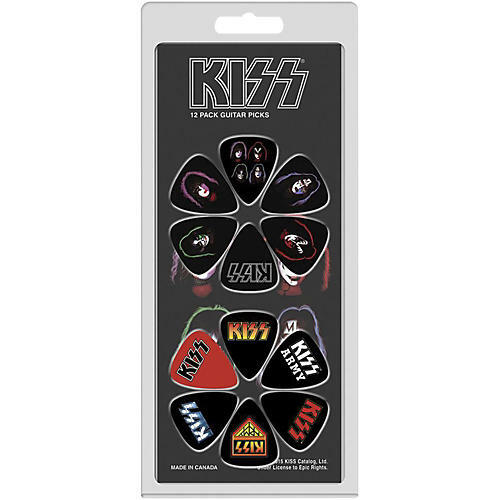 This 12 Pack of digital printed picks offers artwork from different albums. The picks are all medium gauge and made from Celluloid plastic. Official Licensed Products and Made In Canada. Order some collectable picks today.